The Science Directorate of the American Psychological Association is managing two award programs for graduate student research in 2016. For both awards, applications are welcome from graduate students of psychology in any research specialty area. The application deadline for both awards is Sept. 16, 2016. The Science Directorate of the American Psychological Association (APA) is administering two award programs for graduate student research in 2011: the Dissertation Research Awards and the Early Graduate Student Researcher Awards. 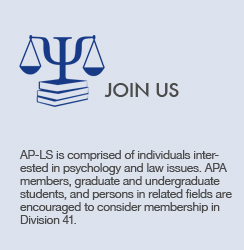 Graduate students in all areas of scientific psychology are eligible.